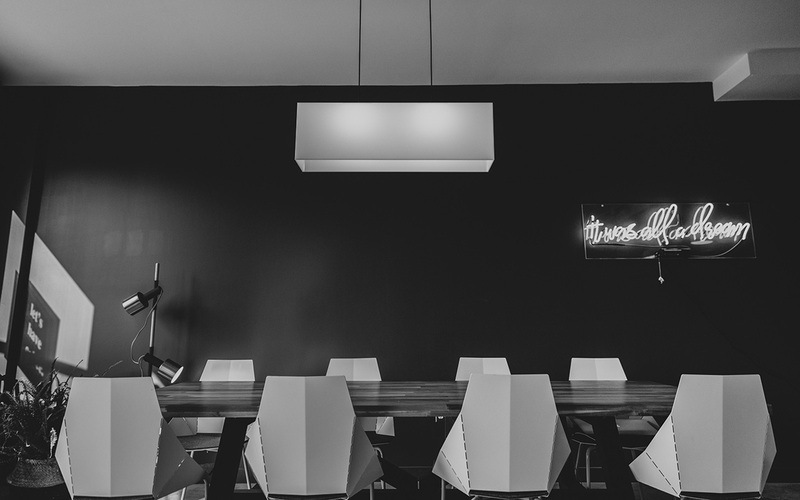 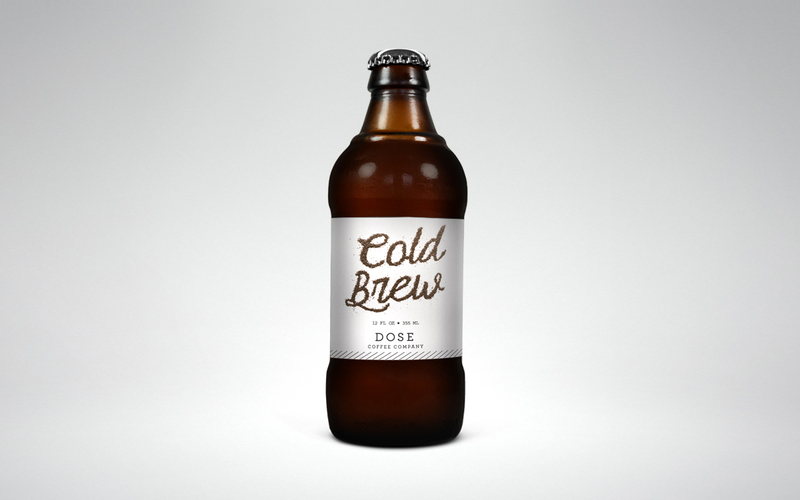 Dose Coffee Co is the type of client designers dream of. 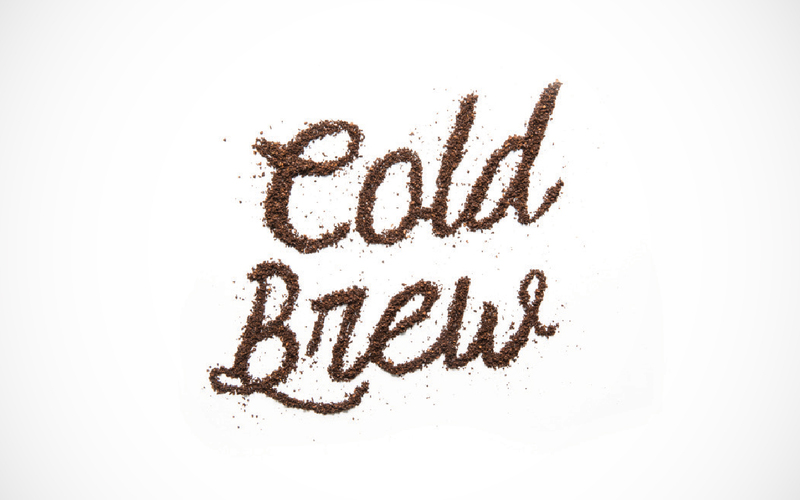 They came to us looking for a label for their cold brew bottles and gave us free reign. 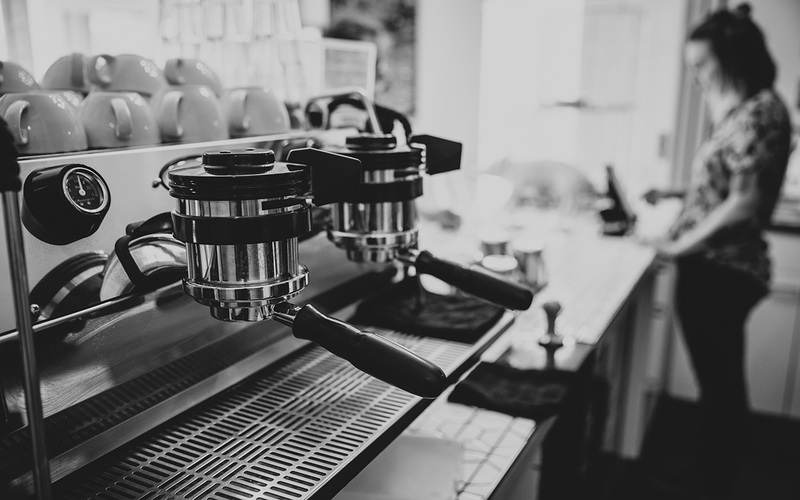 And what better way to create a product label then with the product itself. 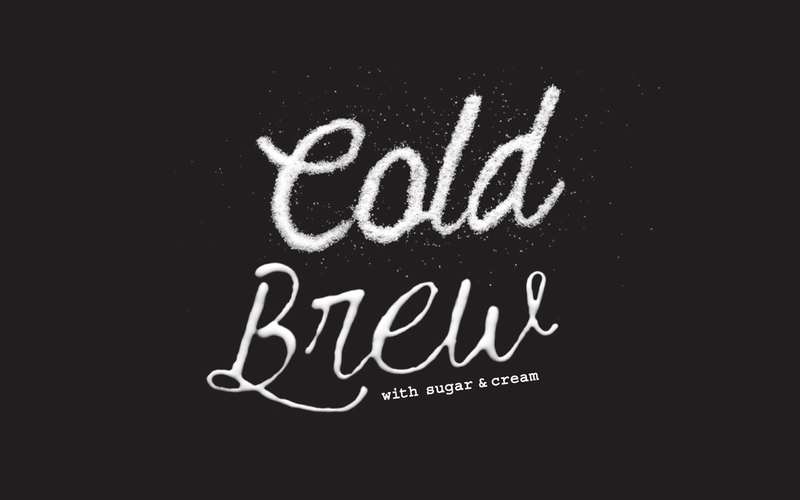 Two labels, one for a black cold brew and one for a sugar & cream cold brew, were created. 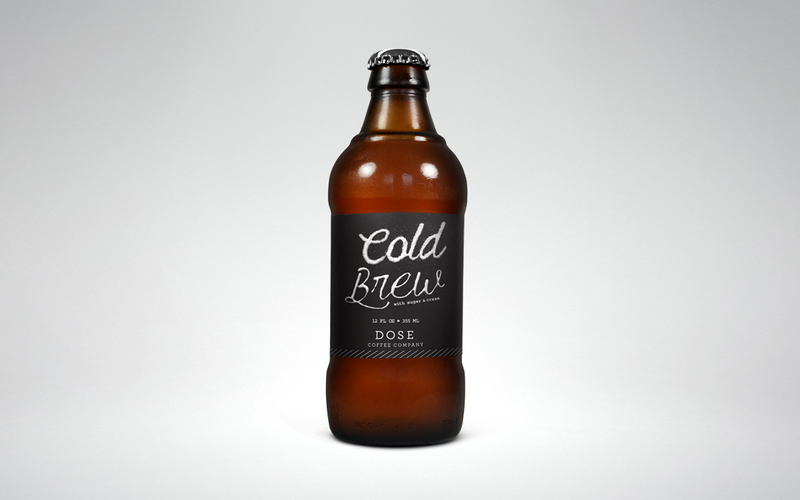 The label for the black cold brew was created using coffee grounds, formed into the script. 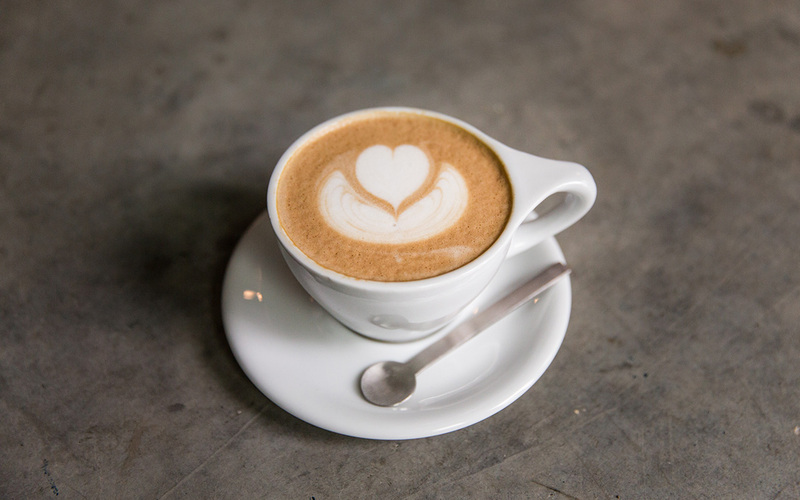 The sugar & cream label was created with… you guessed it, sugar and cream. 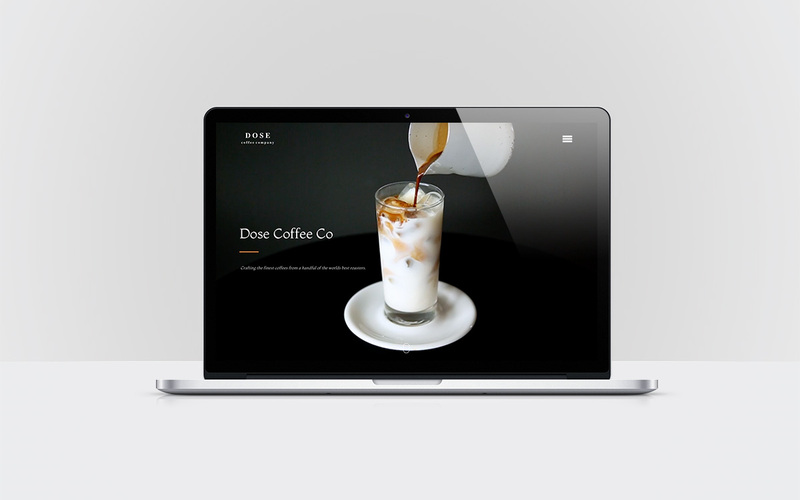 More recently, Dose Coffee Co was in need of an update of their website. 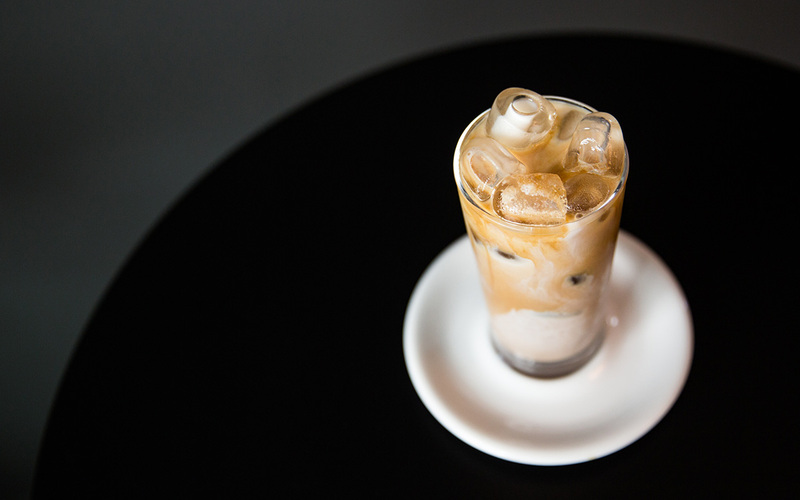 Wanting to keep things very simple, we focused heavily on imagery keeping the clean aesthetic that Dose has built into their two locations.